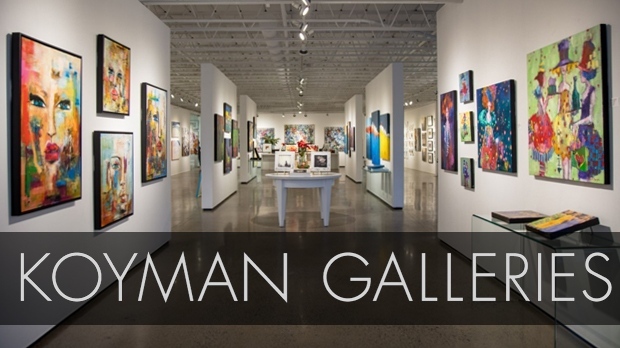 Submit a photo for your chance to win it as a canvas print from Koyman Galleries. 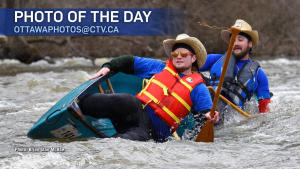 Every weekday during the News at 6 broadcast we feature 'Photos of the Day' submitted by our viewers. On fridays, starting Jan. 8, 2018, one of the featured Photos of the Day will be seleted as the Photo of the Week and will win the prize! If you'd like to submit your photo, email ottawaphotos@ctv.ca. Be sure to include your name and phone number and don't forget to attach your photo! Photos must be original.